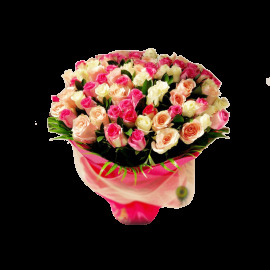 If your special man is fond of sweet flowers, then our floral bouquets make an excellent gift idea. 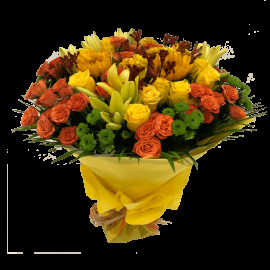 Our elegant bouquets have the power to make your man feel blessed. Each of the bouquets is hand spiraled and filled with the freshest flowers. 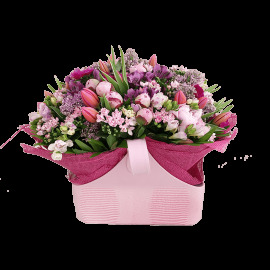 The charming blooms are artistically arranged in such a way to please the eyes any man.